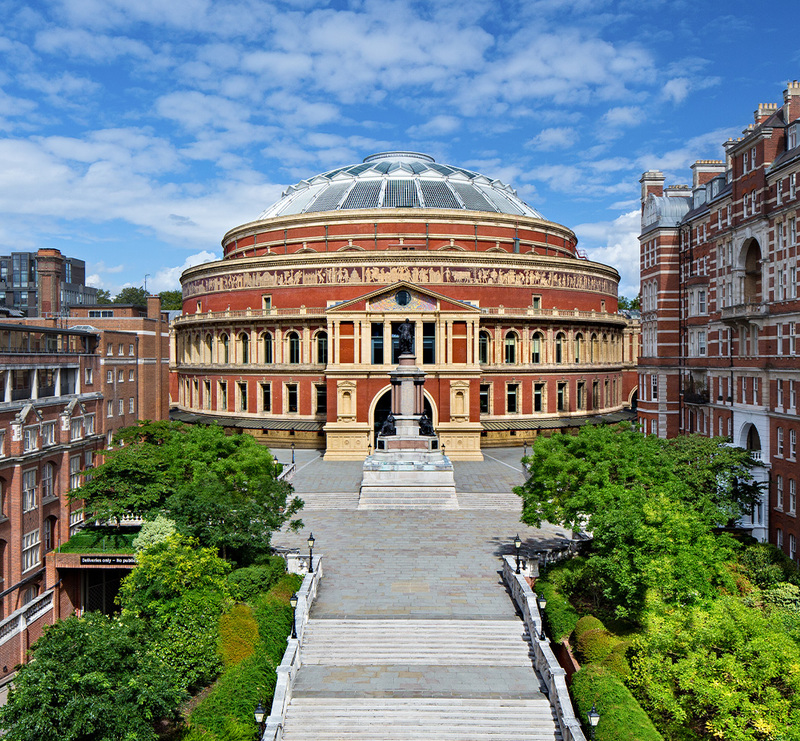 Harrogate Water is proud to be the official water of the Royal Albert Hall, one of the world’s most iconic concert venues. The partnership brings together two quintessentially British brands, linked by heritage and a shared passion for quality and excellence. The Royal Albert Hall, officially the busiest venue in the world, is one of London’s most treasured buildings and host to world class musical, artistic and sporting events. Working together in the build-up to the Hall’s 150th anniversary, the partnership will include joint initiatives on sustainability and healthy hydration. Our partnership began in 2015, bringing together two heritage names synonymous with elegance and style; a perfect fit for both brands and helping reinforce our position as the UK’s number one premium bottled water. 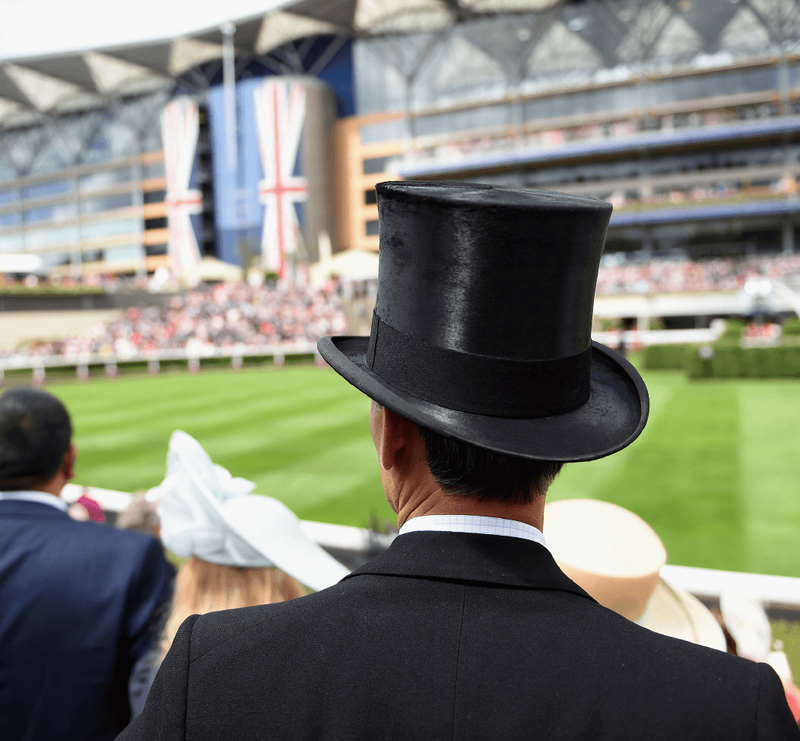 Quintessentially British and internationally celebrated, Royal Ascot ranks among the world’s greatest sporting and social occasions. We work closely with the Ascot team to reinforce healthy hydration and support sustainability to improve recycling across the site at Ascot Racecourse during Royal Ascot and throughout the racing season. 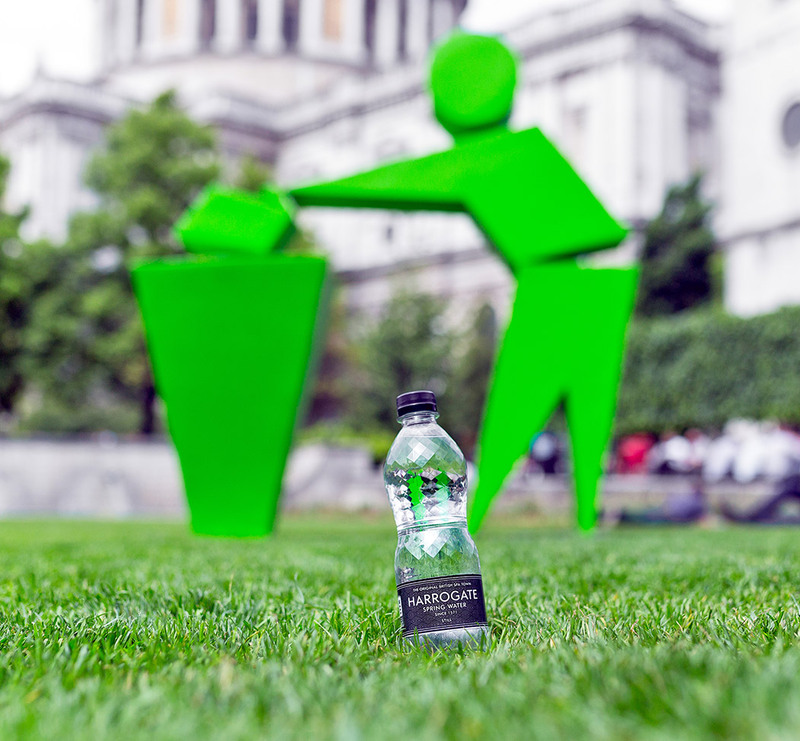 We are proud to exclusively partner with an environmental charity, Keep Britain Tidy. We are a sponsor of The Great British Spring Clean and carry the Tidyman symbol on all our products. Together we launched the nationwide on-the-go recycling initiative, ‘The Incredible Shrinking Bottle’ campaign. 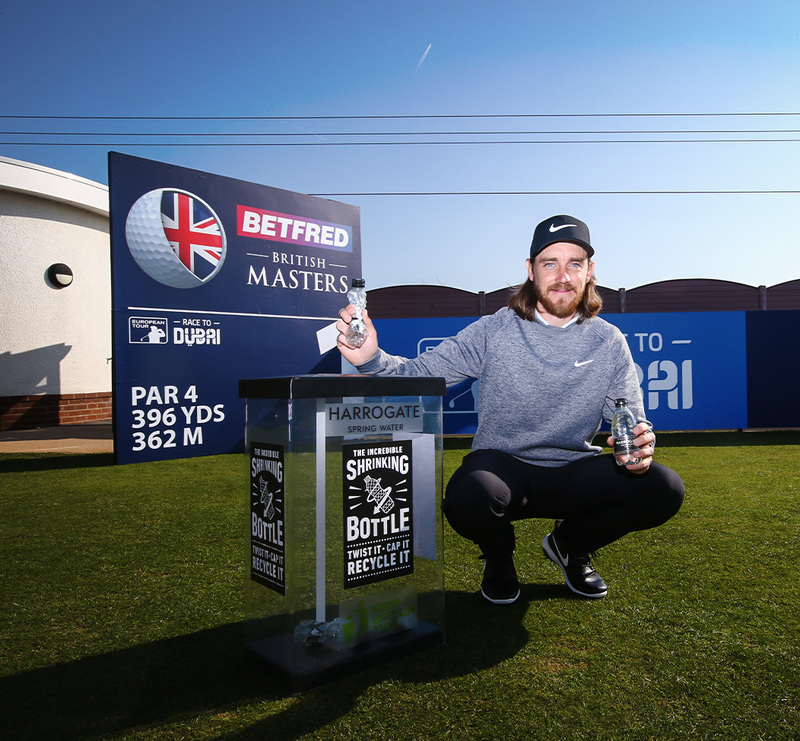 As official water of the Sky Sports British Masters, as well as hydrating the players and spectators, we have worked closely with organisers and recycling partners to help make it the most environmentally sustainable British Masters ever. All used bottles at the 2018 event were taken for recycling to Clean Tech in Lincolnshire, which produces food-grade recycled PET (rPET). All bottles of Harrogate Spring are made using more than 50 per cent recycled content, meaning that a bottle will become another bottle again! 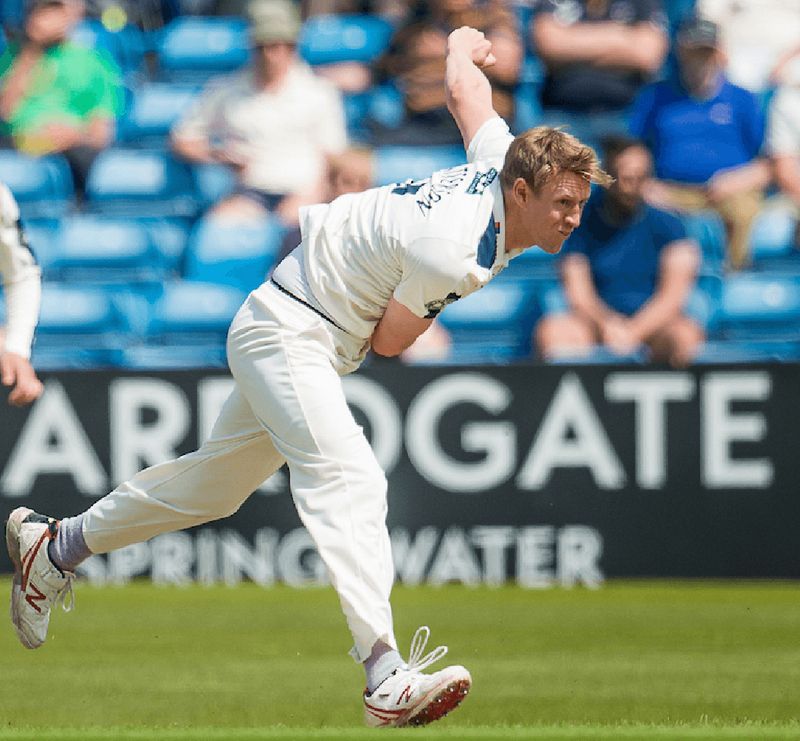 Harrogate has enjoyed an unbeaten partnership with legendary Yorkshire CCC. Since 2014, as official water, Harrogate has been quenching the thirst of world-class players. In 2016 we became the sponsor of the media centre in the iconic Carnegie Pavilion at Headlingley, one of Yorkshire’s most famous landmarks. Yorkshire is the most successful team in the history of English cricket and one of the greatest clubs in the world. No other county has won more trophies or produced more players for England. Its history, traditions and passion are unprecedented and resonate with our own brand and company values. Hockey is one of the world’s most popular team sports, broadcast in more than 100 countries. It has been on a domestic high since Team GB won women’s gold at the Rio Olympics, with more than ten million Brits watching and the players becoming positive role models with huge popular support. The 2018 Women’s Hockey World Cup in London, was broadcast to hundreds of millions around the globe. 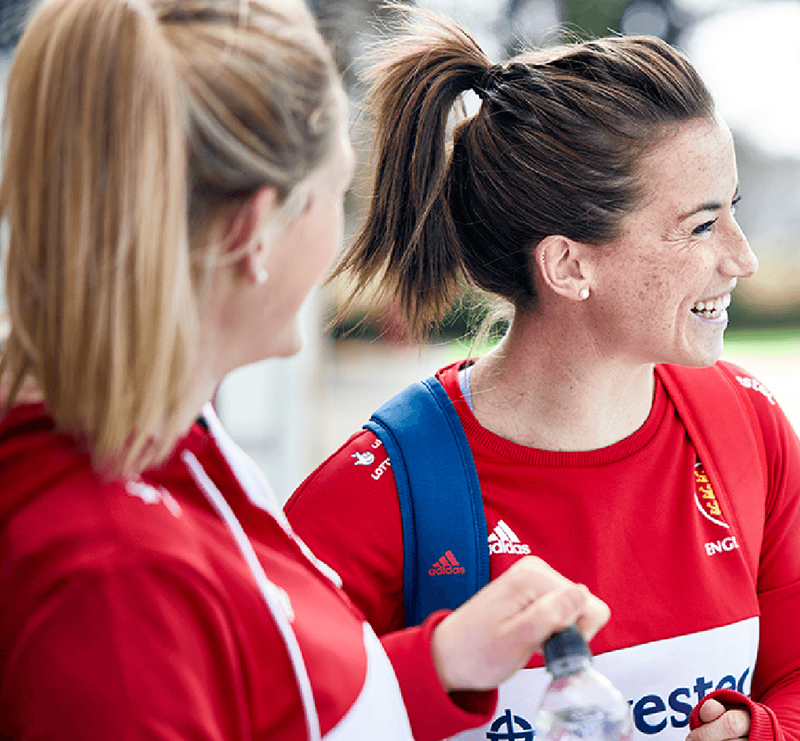 We share Great Britain and England Hockey’s passion and ambition, not only their determination to excel, but also their desire to inspire and make a difference. Cycling is green, healthy and family friendly, values that are all part of our brand’s DNA. We are delighted to be official water to the UCI Road World Championships, held in Yorkshire, September 2019. Harrogate is the host town, providing the finishing line for a series of 12 races, held over eight days. All riders will pass our facility as they head towards the finish in the town centre. 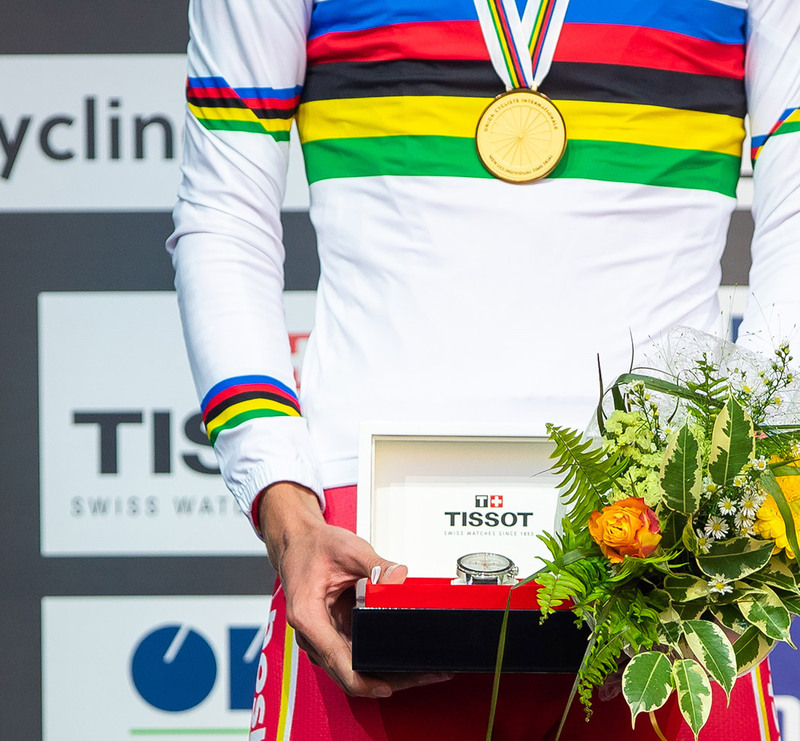 The event is the greatest cycling spectacular of the year and will be watched by 250 million people in 150 countries around the globe, with the BBC broadcasting in the UK.